Thankyou for coming out to Nicklas’s home for Sustainable House Day! As you might have witnessed, Nicklas has installed fourteen SAM solar collectors on his roof, all supported by Solar Whiz for incredible ventilation & heat purging potential. 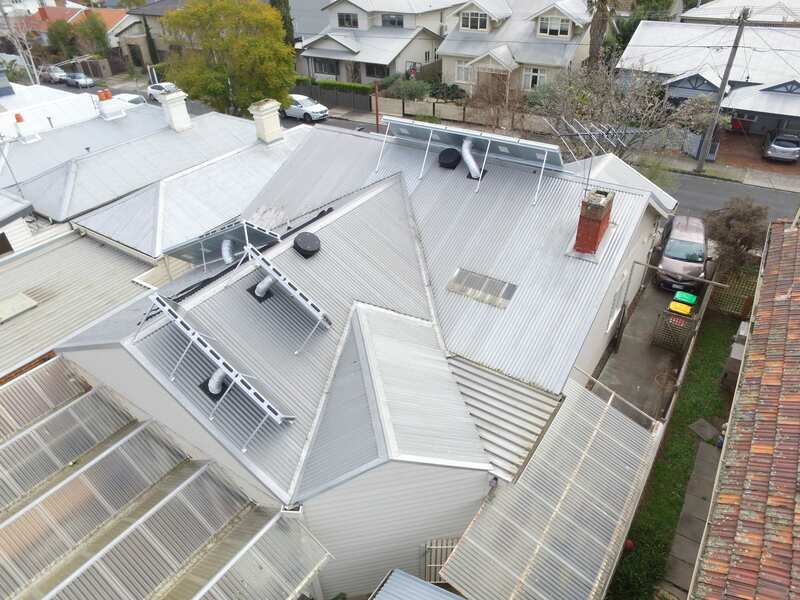 With his integrated controller ensuring his home temperature is kept to a stable temperature at all times, Solar Whiz works to extract the heat load through the sizzling Australian summers. By keeping heat out of the roof space, Niklas’s air conditioning costs are significantly reduced. Less heat radiating down into the living space means less energy spent on trying to keep your house cool! 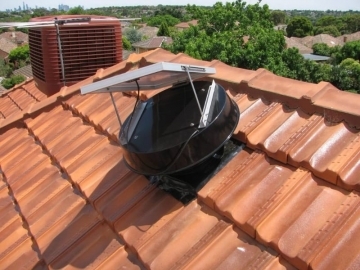 A Solar Whiz is the modern solution to inefficient ventilation products such as whirlybirds. By installing a Solar Whiz in your home, you’re investing in renewable technology capable of ventilating your home without relying on mains electricity during the day. Solar Whiz is an environmentally-friendly, energy-conserving choice for your home ventilation needs. Want to read more about Nicklas’ Sustainable Home set-up? Click here! Interested in getting a quick quote? Click here!